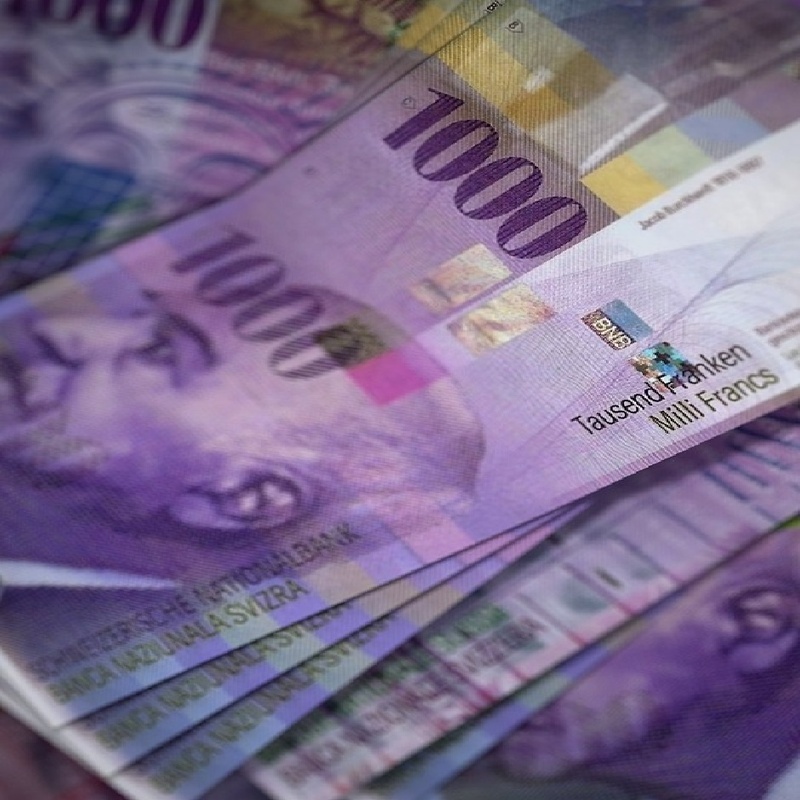 The International Monetary Fund (IMF), the Oesterreichische Nationalbank (OeNB) and the Austrian Financial Market Authority (FMA) have always warned of the particular risks in relation to foreign currency loans. The Global Financial Crisis dramatically proved how quickly such risks can materialise. In order to limit the risks arising from foreign currency loans both for banks as well as for borrowers, the FMA has therefore considerably strengthened its Minimum Standards for Foreign Currency Loans and Loans with Repayment Vehicles on several occasions (in 2010, 2013 and 2017). provide the customer at any time with relevant alternative offers for the conversion of the loan into a Euro-denominated loan. For further information please consult the FMA’s information brochure on foreign currency loans (available in German only) and the Frequently Asked Questions.